Distance won over: 8f. - 13½f. Full brother to superstar Highland Reel! 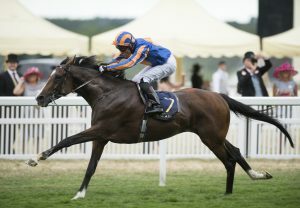 Winner of the Hardwicke Stakes-Gr.2 at Royal Ascot, the Great Voltigeur Stakes-Gr.2 at York and the Ormonde Stakes-Gr.3 at Chester. 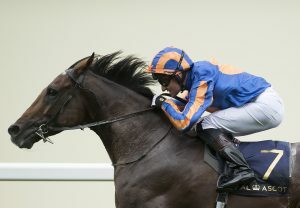 Placed in the Epsom Derby, Irish Derby and ‘King George’. 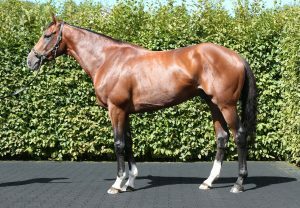 By GALILEO, the world’s best sire and sire of sires (14 sons have sired Gr.1 winners).